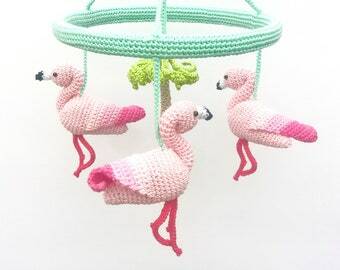 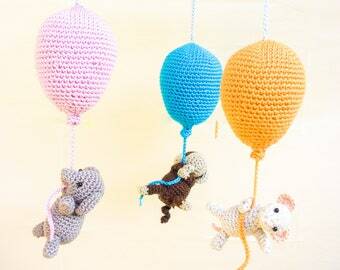 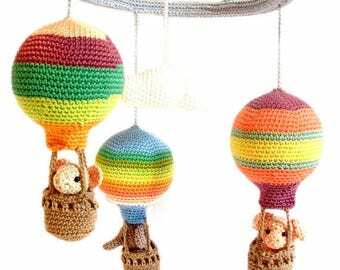 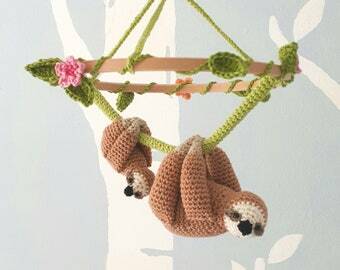 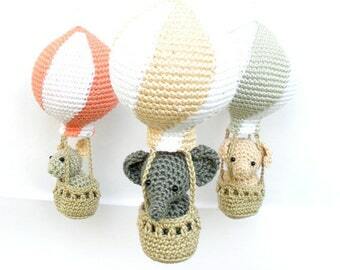 This hot air balloon baby mobile has a fun, colorful design to keep your baby entertained. 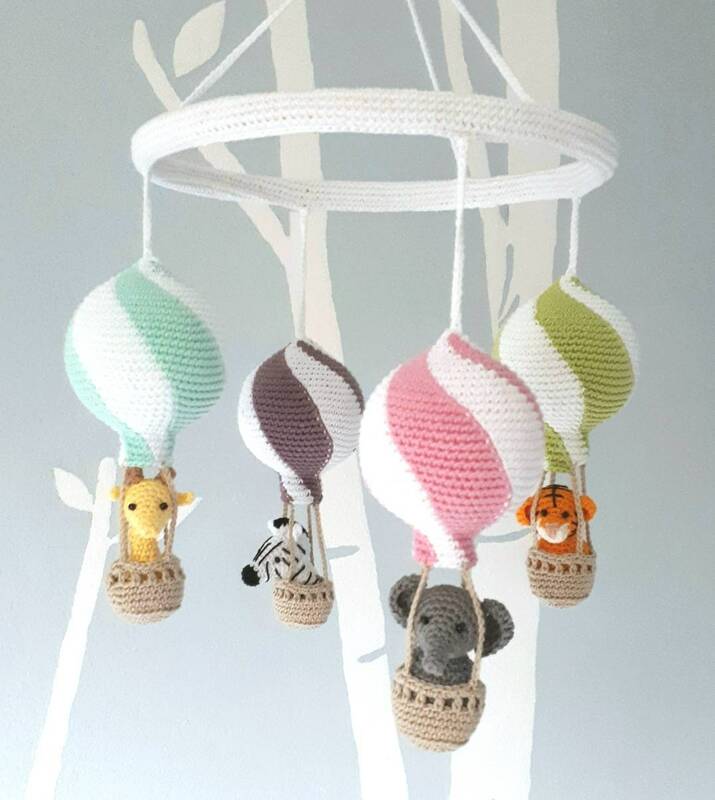 This nursery mobile features four hot air balloons with bright and attractive colors and four plush animal toys (a yellow giraffe, a gray elephant, a white/black zebra, an orange tiger) which will keep your baby interested with their detailed designs and friendly faces. 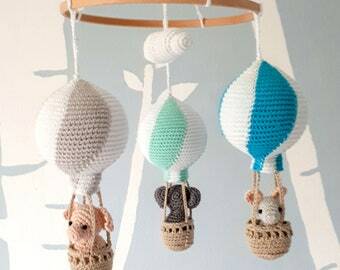 Absolutely perfect!!! 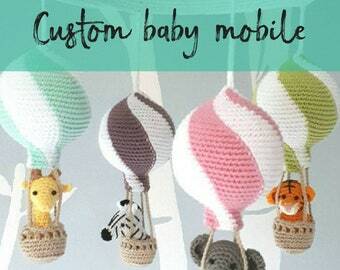 Extremely well made, fast shipping, and very accommodating with questions and changes.